 Together the Roach & Sherman team hold over 20+ years of experience within the real estate industry and have impressively brokered over $100,000,000 in past sales. 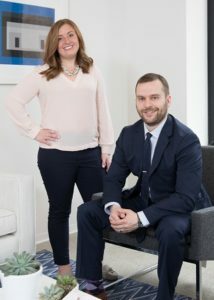 They are renowned amongst their peers within in the industry and loyal clientele as two of the top expert agents within the market. As natives of Greater Boston, they understand the intricacies pertaining to each of the city’s neighborhoods that only locals can access. Their continuing success has been attributed to their vast knowledge in this hectic and constantly changing market. Crystal and Mike are the perfect choice for all buyers looking for their perfect home and all sellers seeking a profitable opportunity. She is absolutely a professional in all aspects. I would work with her again, and would recommend her to others. We experienced a difficult seller and Crystal made the purchase work. Crystal was a pleasure to work with- very responsive, friendly, hard working, and organized…and she made a great sale. I would definitely hire her again for future sales/purchases.